The Rubik's Cube is a 3-D mechanical puzzle invented in 1974 by Hungarian sculptor and professor of architecture Ernő Rubik. 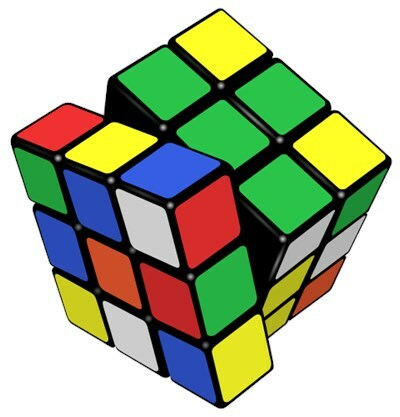 Originally called the "Magic Cube", the puzzle was licensed by Rubik to be sold by Ideal Toys in 1980 and won the German Game of the Year special award for Best Puzzle that year. As of January 2009, 350 million cubes have sold worldwide making it the world's top-selling puzzle game. It is widely considered to be the world's best-selling toy. 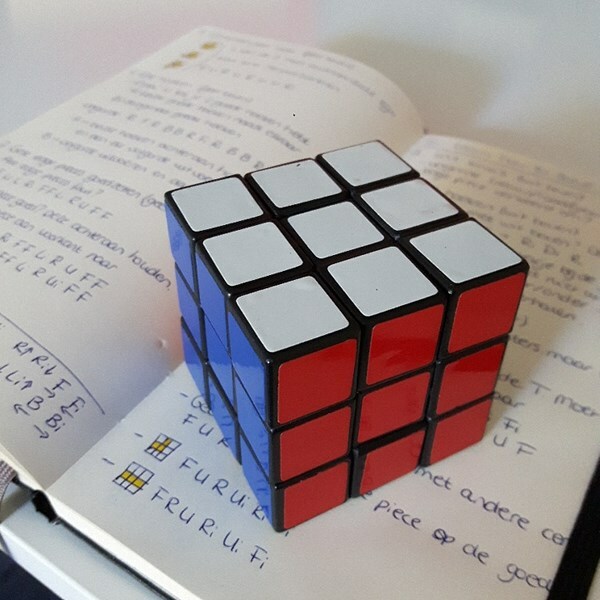 This description uses material from the Wikipedia article on Rubik's Cube and is licensed under the Creative Commons Attribution-ShareAlike License (view authors). 400 people want to do this. 46 people have done this. 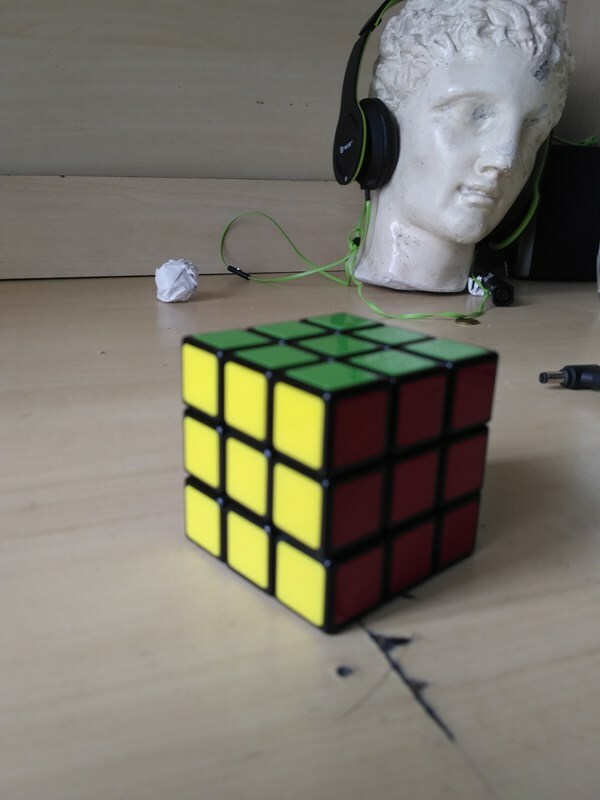 With my notes, I can now solve it in nine minutes. I'll keep practicing until I can do it in under five without my notes.